A new Google Wallet app has just shown up at the Google Play Store, and we mean that in every sense of the word. This is literally a separate app that you can install and see being positioned right next to the older one in your app drawer. The first question you may be asking yourself is: what the heck is going on here?! We are expecting substantial changes to come to Google Wallet as Android Pay makes its way into the market. The whole situation is confusing, but it will all make sense once everything is said and done. First, let’s talk about the new Google Wallet app. What is it good for? The more recent application will take care of all the functionality this service had before, sans the mobile payments bit. 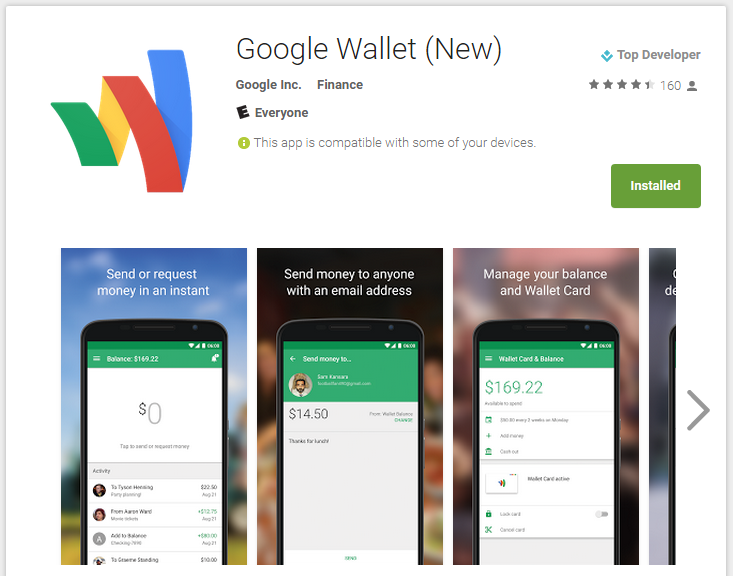 You can use this new application to manage your Google Wallet Card, withdraw your funds, see your account activity and send money. Oh, and you also get the new snazzy logo design language, which Google has been implementing for all its apps lately. Our expectations are that the old Google Wallet will later be converted into the Android Pay application. This would make sense, as most of the contact-less payment coding is already there. Google just needs to work its magic, make it a system-integrated service (as opposed to just another app) and get the ball rolling. Now there’s only one thing to worry about – when is Android Pay finally launching? Sadly, we don’t know, but we can almost taste the release. Google has already updated the Google Play Services app to include Android Pay. And now that the new Google Wallet has already hit the Play Store, we can assume Android Pay fun time is getting very close. Head over to the Play Store to get the Google Wallet app. I have been testing it and seems to work like a charm! 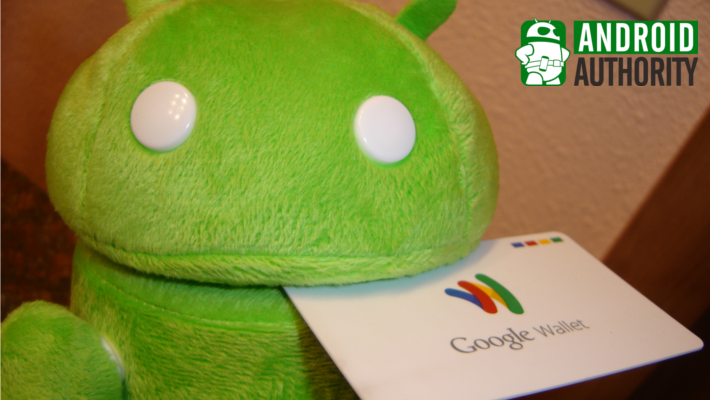 Download the new Google Wallet from the Play Store!